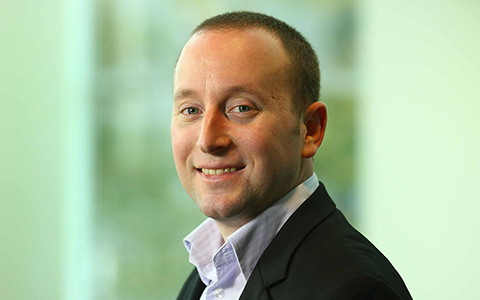 This week on Proposify Biz Chat, I interview Greg Poirier, founder and CEO of CloudKettle, a consultancy that works with SaaS companies around the world to increase sales, drive conversions, and decrease churn through the implementation of technology, most notably, Salesforce CRM. 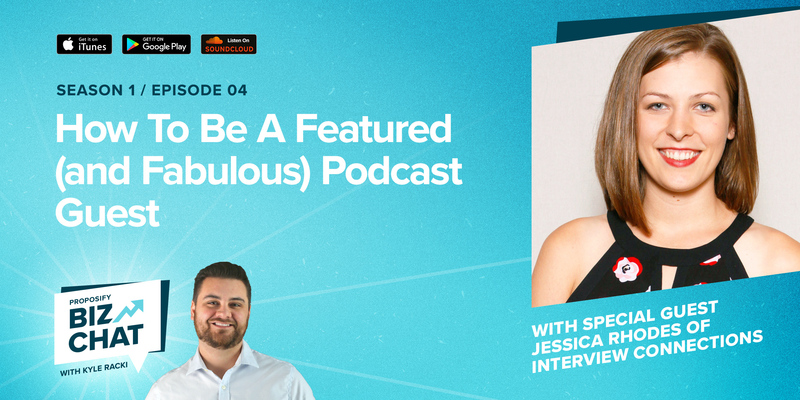 Their niche is B2B service companies who are selling an enterprise-priced product with a complex sales cycle, but the points he makes about building a scalable sales system right from the start offers valuable advice for any business. 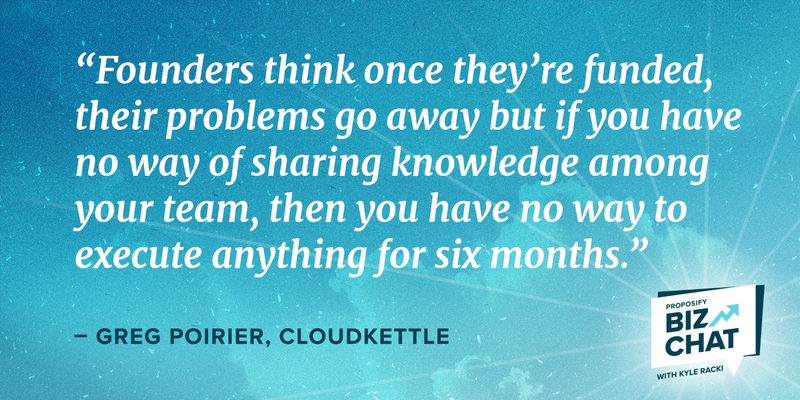 Greg Poirier and his team at CloudKettle have worked with a lot of SaaS startups and one thing they’ve encountered time and again are early-stage founders with no sales systems in place, like a quality CRM. They’ve stored everything in their heads, in Google docs, or in their inbox. The real problems emerge once they’ve closed a round of investment and they’re ready to scale but they have no technology to support growth. “We’ve literally had to line up outside a founder’s door and take turns extracting relevant information out of his brain in order to get what we need to set up a sales system,” says Greg. His advice? Set up a sales system right from the start that will scale with you and that system should be Salesforce. 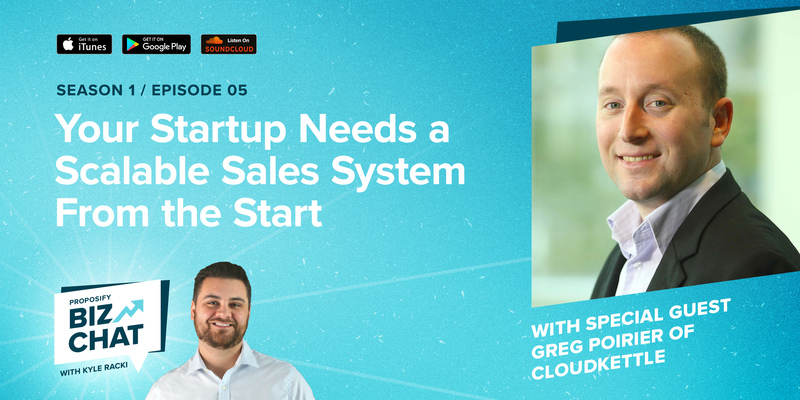 In this interview, Greg shares why your startup needs Salesforce to scale efficiently and effectively. According to Greg, Salesforce has a great program for startups and if you qualify, you get a few free licenses for a year which allows you in the short term to start pulling data out of a founder’s head. It syncs to gmail to pull leads and other sales info and if that alone makes it into Salesforce, then you’re already making headway. Those top tier sales and marketing pros that you want working at your company have used Salesforce for a long time and they know how to make it work to get results. If you don’t have Salesforce then you have to spend a lot of time and money to train them to use something else. You want your team to be up and running ASAP. 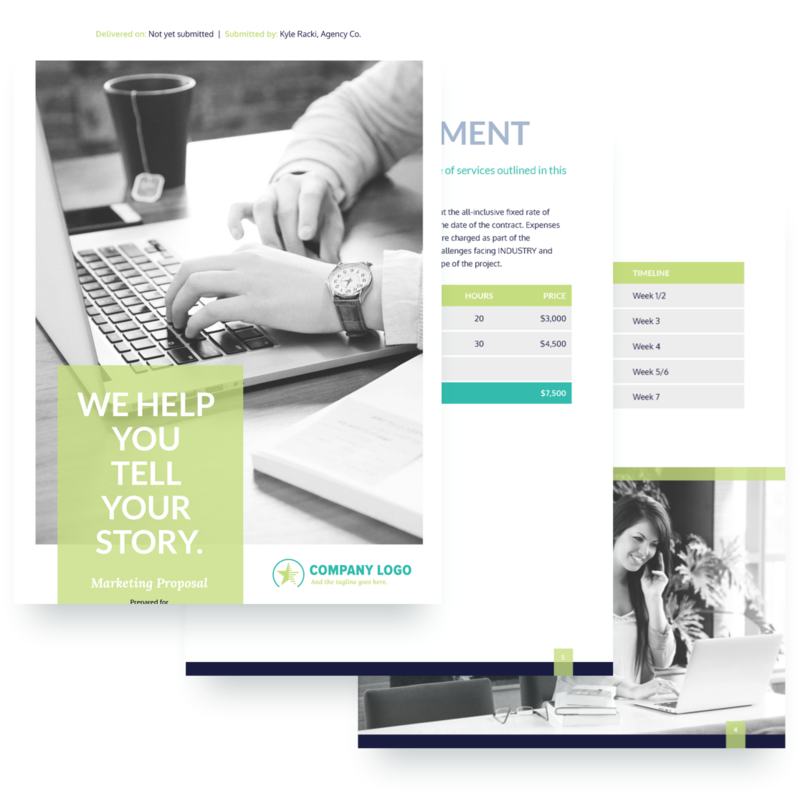 Training and onboarding costs far outweigh the money you save in the short term by buying a cheaper CRM. Fun fact: The Salesforce app store preceded the Apple app store. The Salesforce app store is so strong and comprehensive, even a non-technical person can integrate almost any app you’re already using. Other CRM's may only integrate with one or two platforms but with Salesforce you have almost unlimited choices. Most other CRM’s don’t scale the way a SaaS needs to scale. They’re fine when you’re just a small sales team with one leader, but once you have a third tier, most CRM’s can’t handle that extra layer. So if you grow to a certain stage, you’ll have to switch to Salesforce eventually anyway and the switching costs are incredibly high. 5. Don’t hire salespeople right away. The founder should handle sales for as long as possible until they’re ready to hire a team. This allows you to gain a deep and fundamental understanding of your sales cycle, your customer base, your value prop, and your product market fit. If you don’t have those things figured out before you hire your first salesperson, they’re probably going to eventually quit out of frustration because they won’t be able to sell. Greg advises against hiring someone who has worked in enterprise sales their entire career, like from a phone company. They’re used to their buyer already knowing their need (of course I need a phone!) and who the company is (of course I know the phone company! ), which is the opposite of a startup where they may be in a market that doesn’t exist yet, and they need to sell the problem, the solution, and your company (Proposi-who?) before getting to an actual sale. They’re also used to having tons of sales resources that just aren’t available at a startup. You’re better off hiring someone with more scrappy experience. You need a lot of hustle and you don’t get it working at a big company.